Need to keep your competitive edge? Want to make the most of your lab – but not sure where to begin? At bioMérieux, we can help you take your lab’s performance to a new level with a number of services to optimize workflow. The healthcare field today is under significant pressure, with an aging population and new challenges such as antimicrobial resistance. In the lab, this can mean being asked to increase workload and deliver results even more rapid, all the while maintaining quality. In some cases, these demands come in spite of cuts to resources, staff and budgets. At bioMérieux, our 50 years of experience working with microbiology laboratories means we understand the pressures you face, and we can offer innovative solutions to help you optimize workflow. Optimizing workflow starts with a look at what you are currently doing, with what human and technological resources. You know your lab better than anyone, but an expert, outside perspective helps provide the big picture. 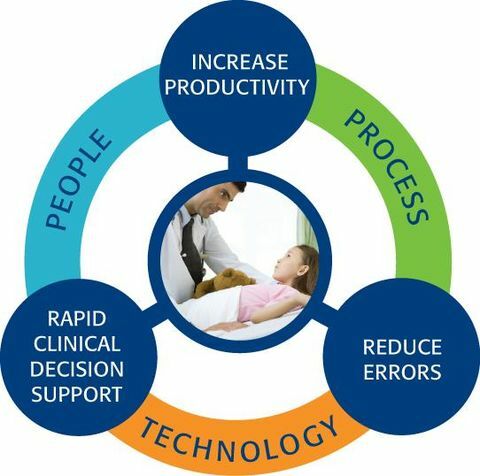 bioMérieux can partner with you to find personalized solutions and implement the changes to optimize workflow. bioMérieux experts can conduct a Lab Performance Assessment in partnership with you. Together, we’ll look at your performance from three key angles: process, people and technology. You’ll come out with clear ideas of what you’re doing best, and where you can optimize. Leverage bioMérieux’s integrated software solution, MYLA®, to close the circle of efficient workflow. Through a unified interface, manage multiple instruments and multiple LIS, increase data and results traceability, and ensure timely, secure results delivery. Continuing education and training are critical to increase staff skills, efficiency and job satisfaction as staff feel their skills are being used appropriately. bioMérieux offers a full range of training courses, suited to all levels and positions. 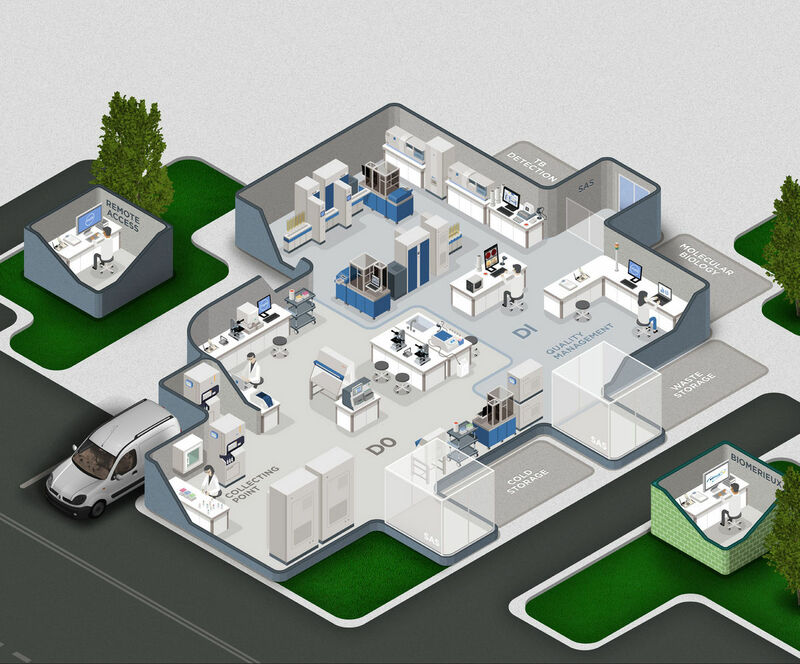 Interested in improving your Lab efficiency?